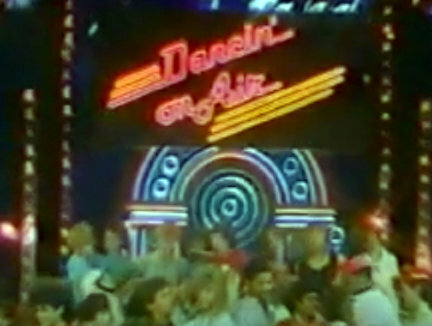 Absolutely loved this show when it was on and was actually "Dancin' on Air" at GA a few seasons earlier when it was recorded at the park (I want to say 1980 or 1981). Had not known that the show was at the park that day prior to arriving, but went absolutely nuts when we found out it was there. We did a lot of dancing, but I never saw the show actually air. This just brought me back big time.